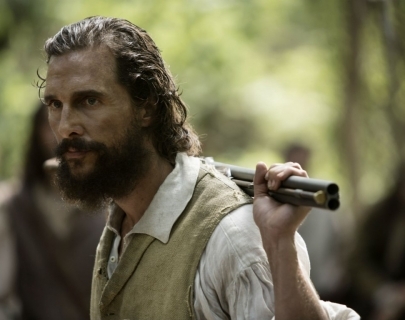 From the director of The Hunger Games and Seabiscuit comes this historic action drama based on the fascinating true story of Newton Knight (McConaughey), a simple Mississippi farmer working as a medic for the Confederacy during the Civil War. Disillusioned by the conflict, which he sees as nothing more than a battle to protect the interests of rich Southerners, Newton deserts his regiment, deciding to oppose the Confederacy’s greed and defend his property against the overnment’s excessive taxation. His one-man rebellion quickly gains followers. Slaves and local white farmers form an unlikely coalition bonded together by their shared desire to live in freedom.